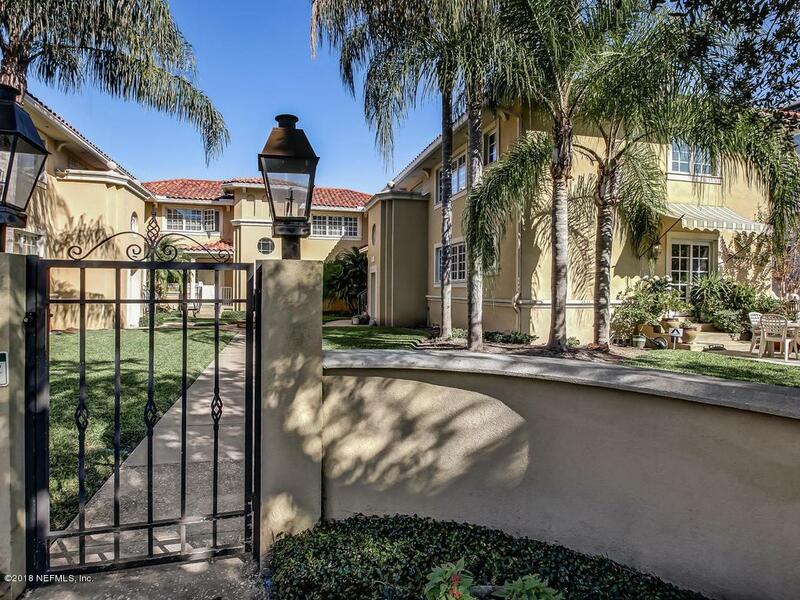 Location, Location, Location in historic San Marco! 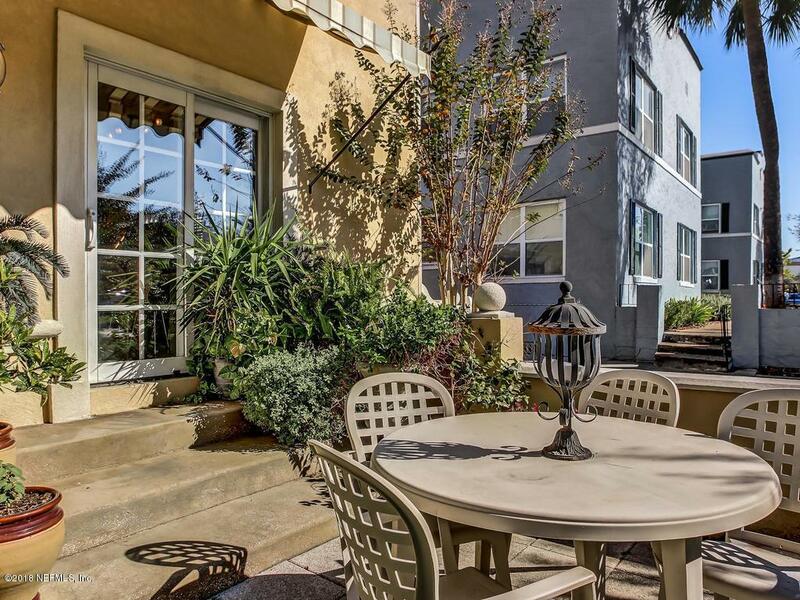 End unit with separate two-car garage within a short walk to the Square of San Marco Blvd. 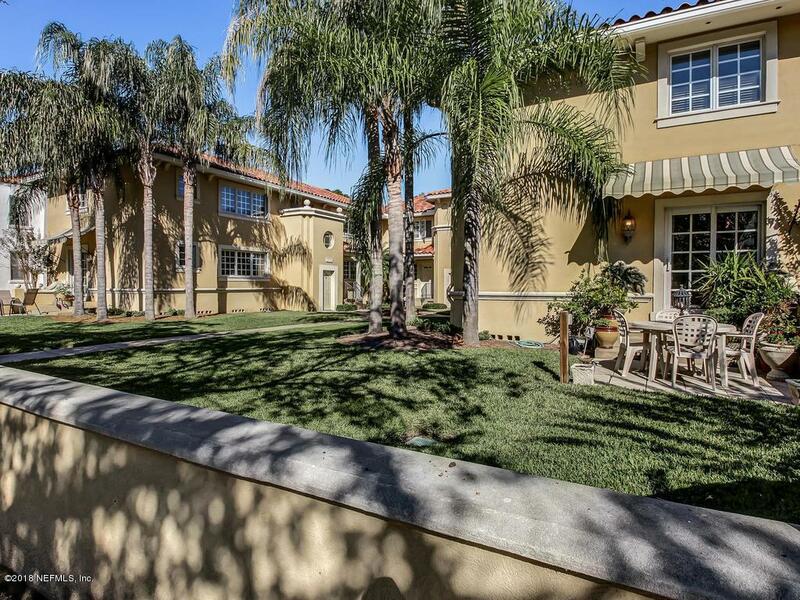 Enjoy the close proximity to restaurants, boutique shops as well as the historic movie theatre of San Marco. 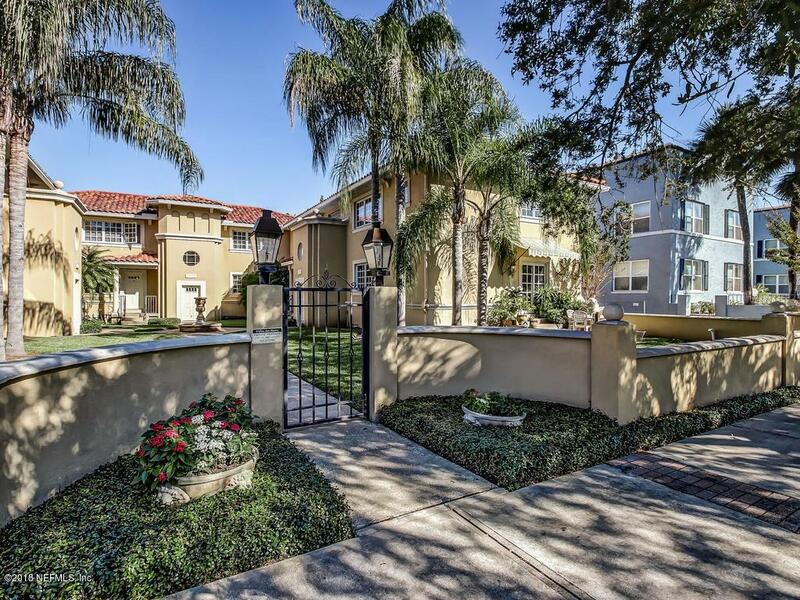 Move in ready home offers bamboo flooring, updated kitchen with granite countertops, gas stove, and french doors off kitchen to cozy area overlooking the Square of San Marco. Large bedrooms and updated bathrooms with beautiful tile. Two-car garage is located at the back of unit and there is additional public parking in front of the condos. Condo can be sold furnished for $350,000.00.